Excellent food and good service, and we appreciated the Fork 30% discount making it really good value. We will be back. 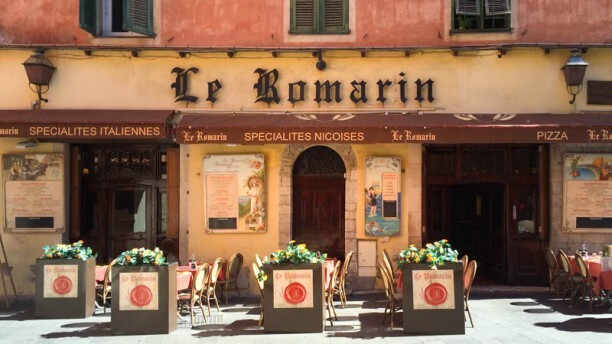 The Romarin is a restaurant you can go to a dozen times and the food/service will be consistent. I loved the carpaccio du bœuf very much! Très délicieux! Food was good if not exceptional and price was reasonable with the offer of booking in advance. We did have to remind them of the discount when we got the bill though. Really nice service and atmosphere ! Everything was good, but not quite very good. La pizza était excellente ! Another great meal at Le Romarin!